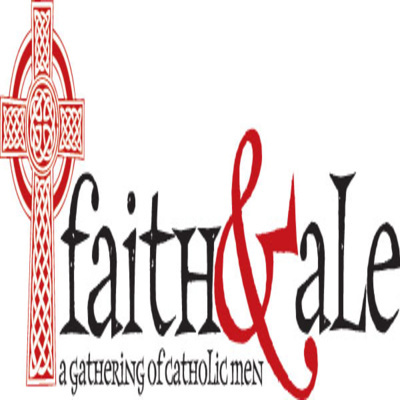 Welcome to the Faith & Ale podcast, where we discuss living a Holy and Abundant life. You will hear everything from stories about the Sacred to tales about Tripels and much more. A conversation about enjoying the fruits of this world. How Catholic men can enjoy the gifts of alcohol, tobacco, and food in proper moderation.